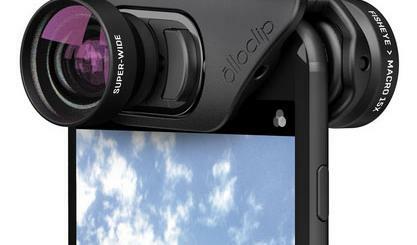 Your iPhone 5 is already a pretty awesome device to use to capture quality photos. We have covered a number of awesome lenses you can attach to your device to improve the quality of photos you take with it. ladibird happens to be a neat accessory that connects to your phone directly and takes your photos to the next level. ladibird is more than just a lens though. 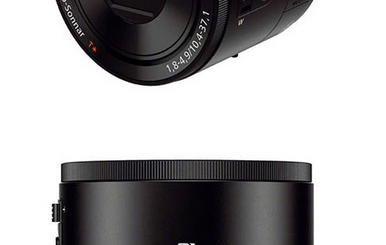 It has a mirror-less sensor, built-in 50mm f1.8 lens, and touchscreen controls. ladibird has a shutter button and everything you need to capture quality photos on the go. 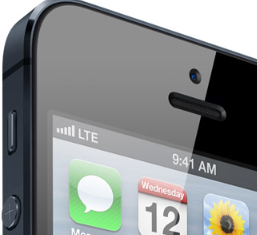 It comes with a Lightning port built in. 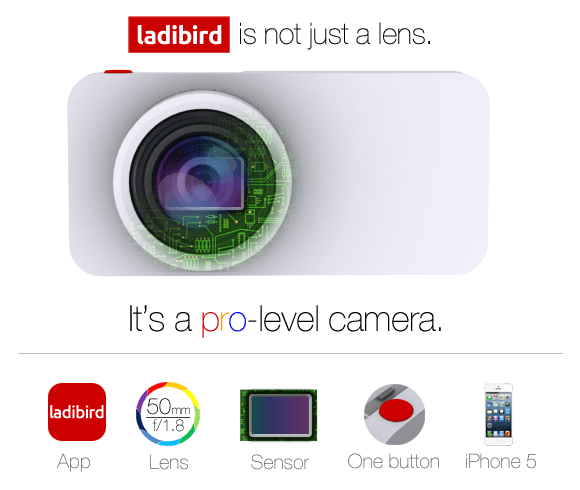 ladibird’s mirrorless image sensor is 7.5x bigger than your phone’s camera sensor. 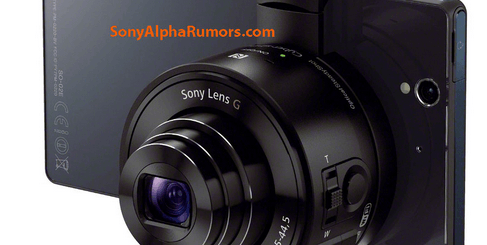 You can record video with this accessory as well. 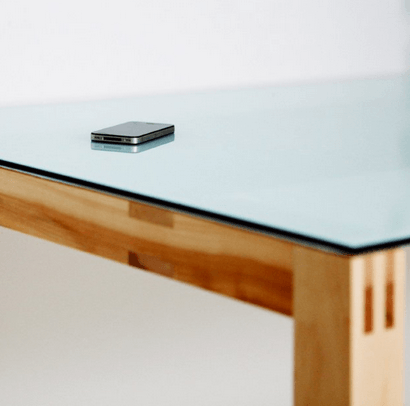 This interesting project is being funded on Indiegogo. Speaking of exciting iOS-related products, Wacom is finally introducing a pressure-sensitive stylus for the iPad. 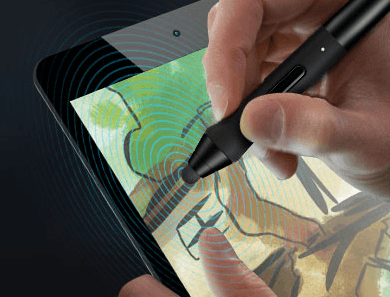 The all new Intuos Creative Stylus connects to your tablet and offers 2048 levels of pressure sensitivity. Palm rejection is offered as well. Keep in mind that this is a Bluetooth 4.0 stylus. The Intuos Creative Stylus for iPad has a brushed aluminum body and looks sleek. We are interested to see what happens on the software side but this stylus costs you $100 and will debut in October.